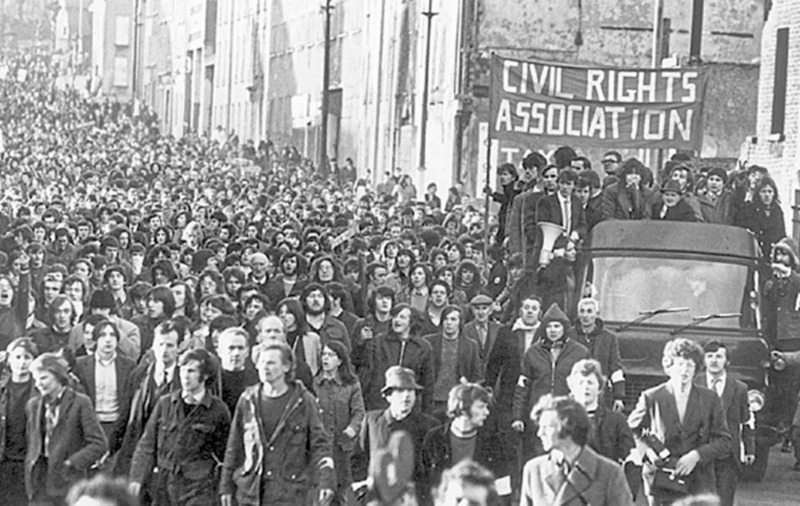 MORE than £900,000 in damages is to be paid out in a further 14 compensation claims brought over the Bloody Sunday shootings. Nine actions on behalf of people killed by British soldiers in Derry in January 1972 have been settled for £75,000 each, while another five of those wounded are all to receive £50,000. The resolutions were confirmed at the High Court today as part of a series of lawsuits against the Ministry of Defence. Thirteen people were shot dead when members of the Parachute Regiment opened fire on civil rights demonstrators. A fourteenth person injured on the day died later. Claims were brought by victims and their families after a tribunal confirmed the innocence of all those shot. The Saville Inquiry's findings in 2010 prompted the then Prime Minister, David Cameron, to publicly apologise for the actions of the soldiers. He described the killings as "unjustified and unjustifiable". With liability accepted, the cases centred on the level of damages to be paid out. 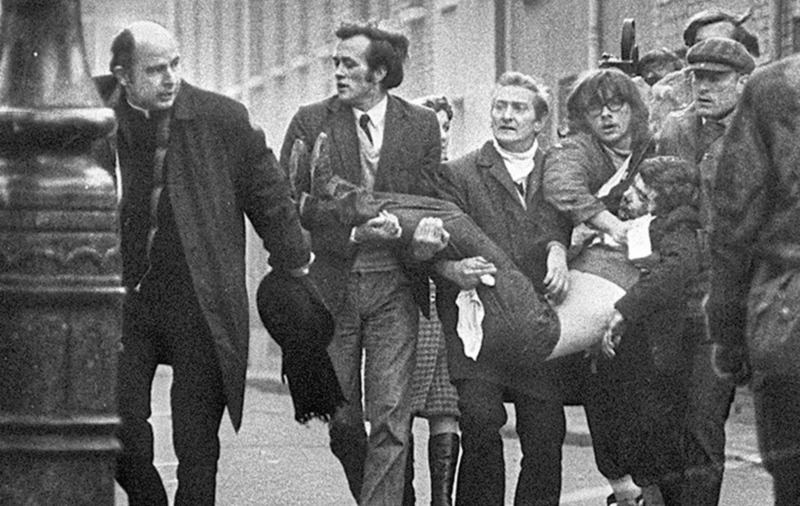 Last month a judge awarded Michael Quinn £193,000 for injuries inflicted when he was shot in the face as a schoolboy on Bloody Sunday. That led to settlements being announced in another two test cases. The widow of Gerry McKinney, a father-of-eight, received £625,000 compensation for his death. 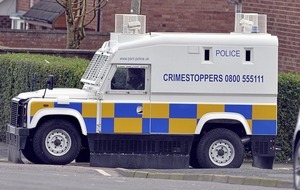 And a pay-out of £75,000 was agreed for the family of single man Michael McDaid (20) over his killing. Lawyers returned to court today to announce resolutions in similar actions featuring unmarried victims with no dependants at the time. 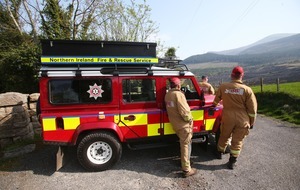 The 14 cases involved a combined total of £925,000 in damages, plus costs. :: Hugh Gilmour (17), shot dead on Rossville Street. :: Gerald Donaghey (17), killed at Abbey Park in the city. :: John Young (17), shot dead at a rubble barricade on Rossville Street. :: Jackie Duddy (17), shot in the car park of the Rossville Flats. :: Kevin McElhinney (17), shot from behind as he crawled towards the front door of the Rossville Flats. 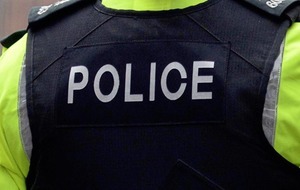 :: William McKinney (26), shot dead in Glenfada Park. :: William Nash (19), shot at the rubble barricade on Rossville Street. :: James Wray (22), shot in Glenfada Park. :: Alana Burke, injured as an 18-year-old by an armoured vehicle on waste ground near the Rossville Flats car park. :: John Johnston (59), who was shot and wounded in William Street by a paratrooper firing from a derelict building. Mr Johnston died less than six months later. :: Patrick McDaid, wounded as a 24-year-old, most probably by debris caused by an army bullet striking the ground or other object, in the Rossville Flats car park. :: Daniel Gillespie, aged 32 when he was shot and injured at Glenfada Park. He died in 2008.
:: Pius McCarron, injured by debris sent flying by shots fired in the vicinity of Rossville Flats. A year later he suffered a brain haemorrhage. A judge was told further discussions are to take place in the remaining lawsuits. Listing those cases for a review in December, Mr Justice McAlinden said: "I congratulate the parties' representatives for the work they are doing in resolving these very sensitive and difficult matters." Outside court solicitor Fearghal Shiels of Madden & Finucane, the law firm representing many of the plaintiffs, said: "We welcome the settlements reached and hope to achieve satisfactory outcomes in the remaining actions as soon as possible."